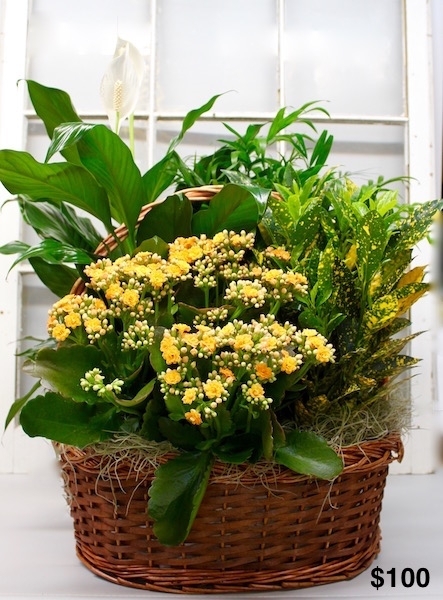 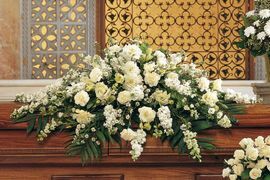 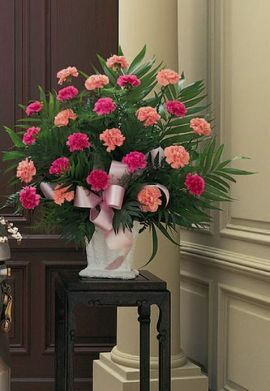 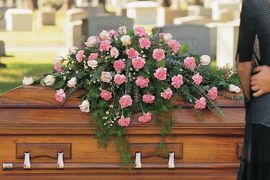 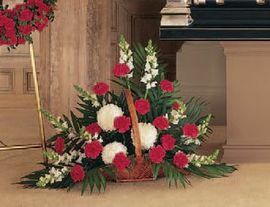 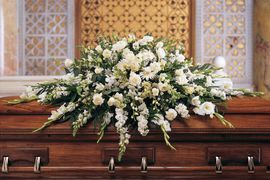 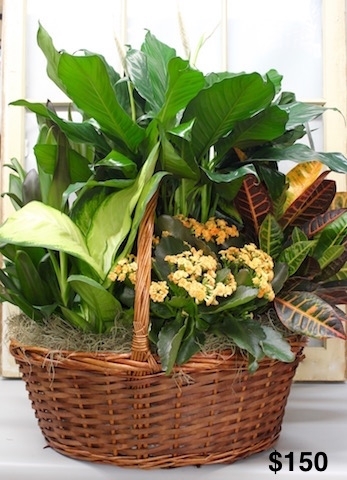 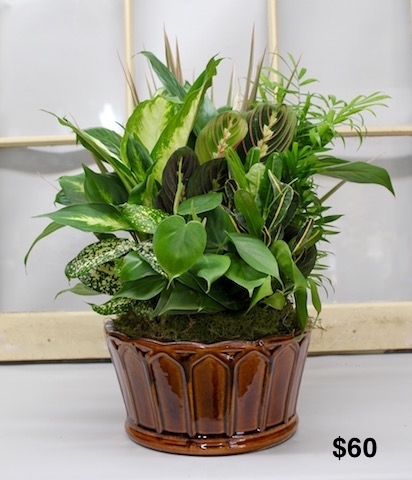 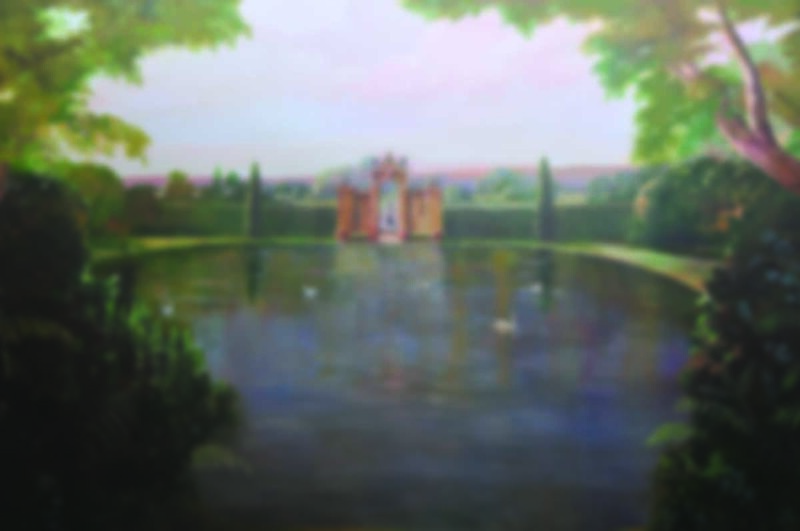 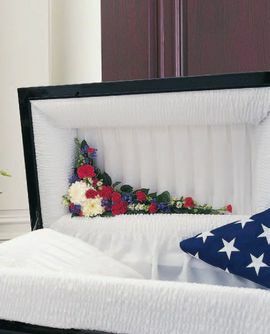 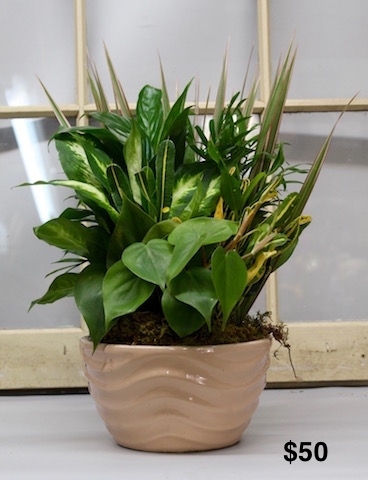 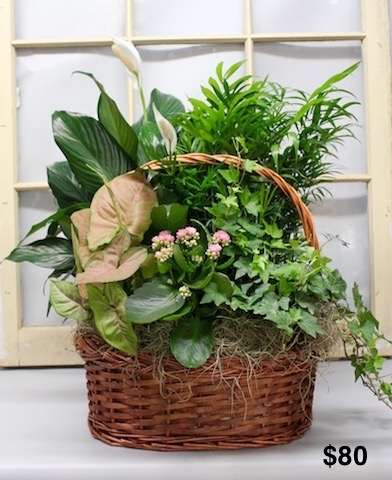 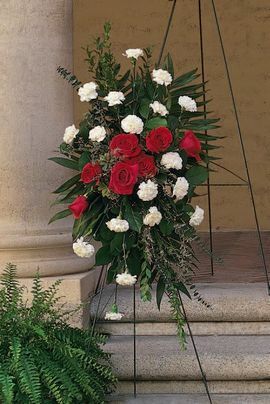 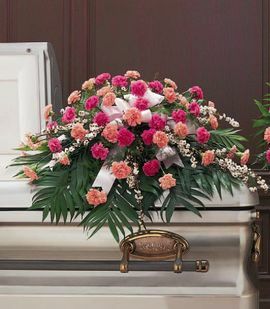 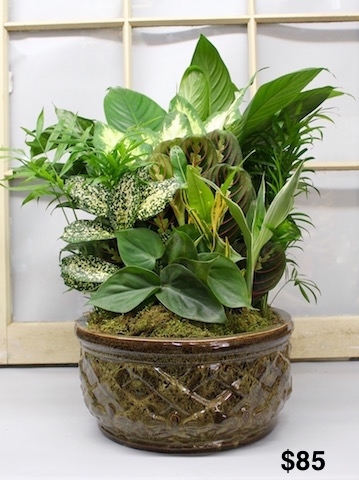 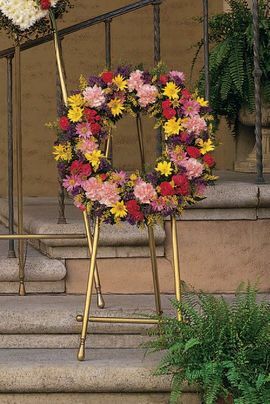 Wages & Sons Funeral Homes and Crematories has developed an exclusive arrangement with a local, well established florist to simplify ordering floral tributes for services at our funeral homes. 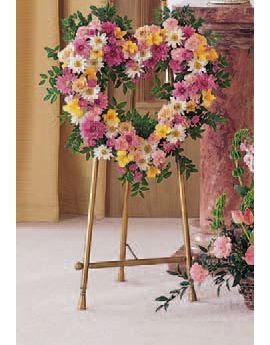 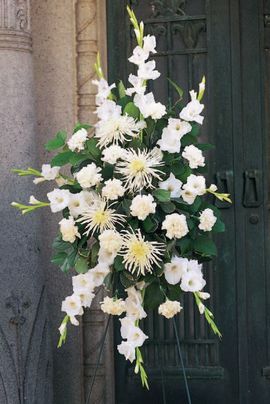 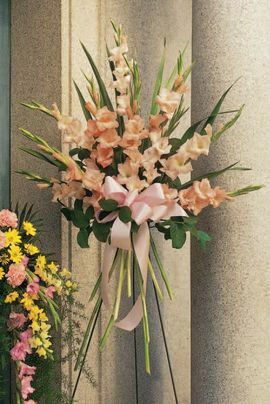 Immediate family members, relatives and friends can order floral tributes for a private viewing, wake, funeral, visitation or memorial service right online. 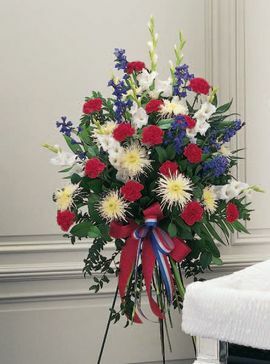 Please note: Orders placed after 12:00pm on Saturday or Sunday will be delivered after 12:00pm on Monday.